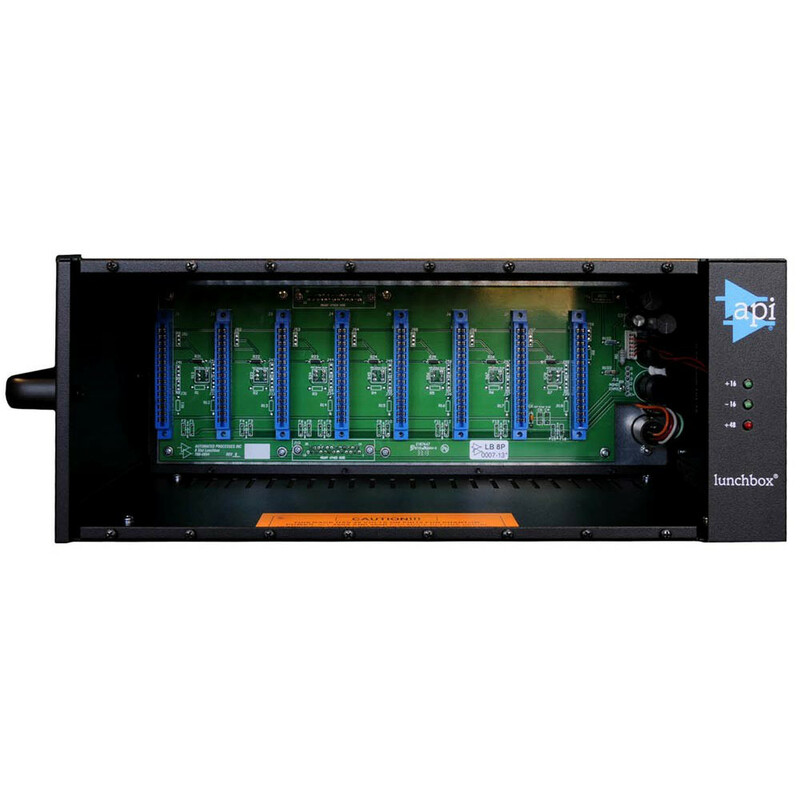 The API Lunchbox 8HC is perfect for remote recording of vocalist and instruments, the API Lunchbox 8HC is an 8-slot 500-series chassis with DB25 connectivity, channel linking, universal external power supply and the ability to rack-mount with the optional rack ears. 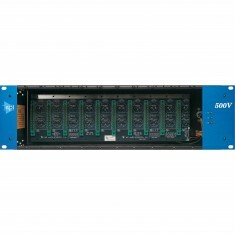 The API Lunchbox 8HC is an 8-slot 500-series chassis with DB25 connectivity, channel linking, universal external power supply and the ability to rack-mount with the optional rack ears. 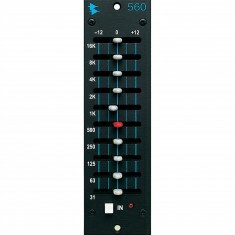 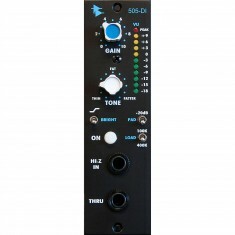 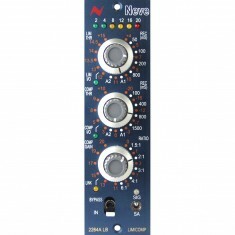 It is built for robust performance, with new toggle switches for channel linking and is compatible with all standard 500-series and VPR-approved modules.